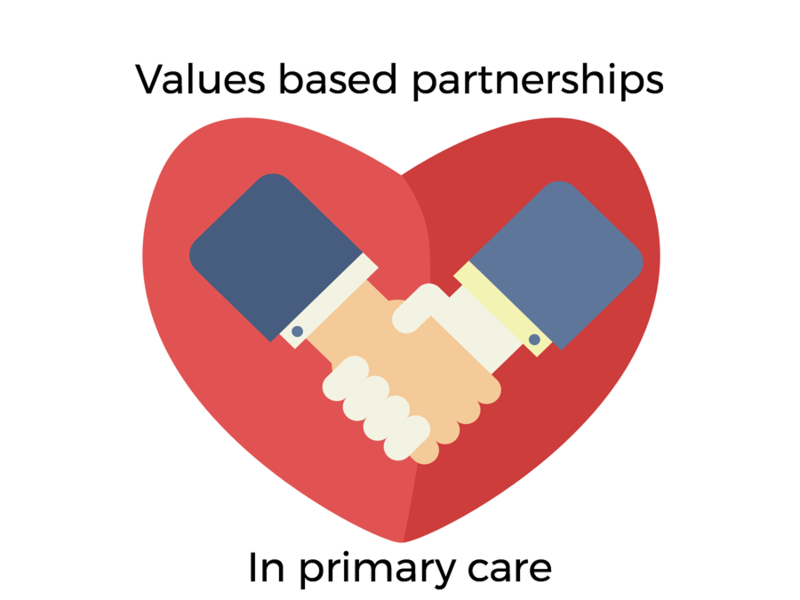 Home|Guest Blog|Is partnership based general practice fit for the future? 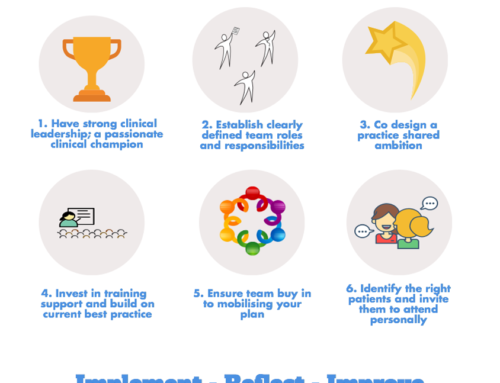 Morale in general practice is low, and there is considerable scepticism about all the talk of transformational change. Despite the many positive aspects of the job, there are very severe recruitment challenges, with young recruits cautious about becoming partners because of the workload and the financial risk. Against this backdrop and with the new contract seeming to signal moves towards an employed model, the sense of pessimism amongst GPs is a problem for the whole NHS because strong and engaged general practice is fundamental to all the new models of integrated care being proposed. A sense of ‘safety in numbers’. If these benefits are realised, then morale may improve. But shouldn’t disengagement and low morale be tackled as primary aims? We know that co-ownership and non-hierarchical structures are associated with positive cultures and constructive relationships across organisations. So, how can this be achieved in ‘at scale’ GP providers? The development process was not quick, and it was truly co-operative. It generated very high levels of engagement and a strong sense of ownership of the output. Organisational form has followed and we maintain a non-tiered partnership model, meaning that all partners are equal, and board partners are elected by their peers as ‘firsts amongst equals’. The executives are employees and there are more than three times as many partners as salaried doctors. The regular (annual) financial contribution that all are making. Everyone has a stake in the success of the organisation. This is positive, and something that others could learn from. But are there any disadvantages? It has been put to me that this is a ‘weak’ model because it is not centrally directed, which means that big decisions require the Board to gain support from all partners and practices. I would argue that this is, in fact, a strength, because authoritarian dictation without ‘buy in’ rarely leads to change that sustains. No structure remains strong if its core values are not strongly supported and the culture is dictated. 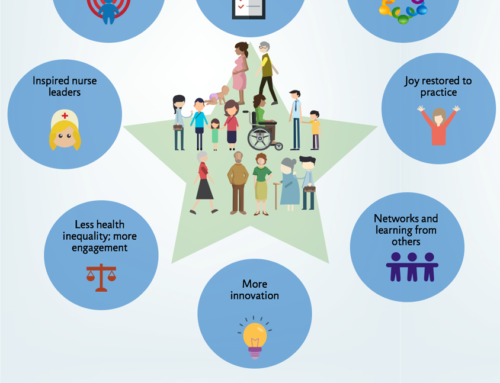 Indeed, many NHS Trusts, which run on a corporate model of governance, have found that it is difficult to fully implement decisions when staff engagement is low and the culture is negative – a case of ‘more haste, less speed’ maybe? It is early days, and OHP seems to have found a balance that provides the benefits of scale, and a workable framework of governance, without taking away the self-determination that is so important if engagement and commitment to shared goals is to be sustained. In OHP, there is real pride about what is being achieved collectively, while practices remain free to innovate in ways that both energise them, and respond speedily to local need. It is one model and it appears to have potential, but others such as simple collaboration sustained without the formal linkages of a legal partnership may work equally well too. 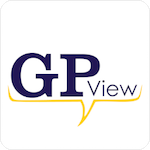 A move towards corporate general practice may threaten the independence that is most prized by both doctors and their patients and it risks further demoralising and disengaging those working in general practice. A key learning point from OHP is that the partnership model still has much to offer because partnership can support the development of a large and efficient organisation and maintain the all-important values base, and high levels of commitment and engagement that go along with this.